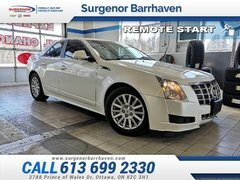 Buying a used vehicle at Surgenor Barrhaven is an easy, enjoyable and fun process. 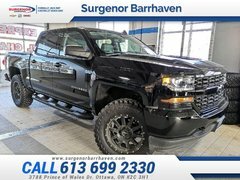 Our team of pre-owned vehicle sales representatives is here to help you find the right pre-owned vehicle for you, your family and your budget. 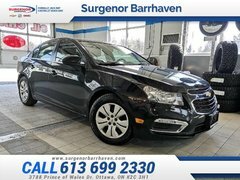 We want to make sure the process of buying a used car from us is enjoyable so you'll trust us again for all of your future pre-owned vehicle needs. 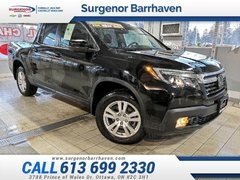 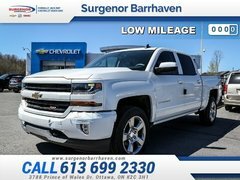 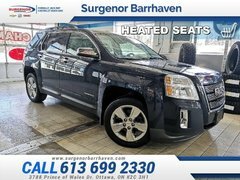 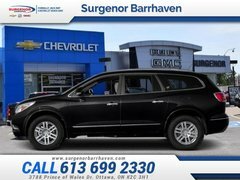 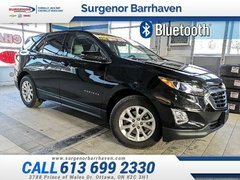 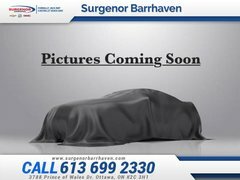 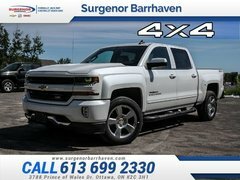 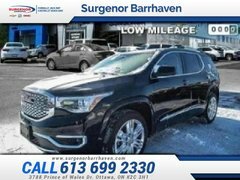 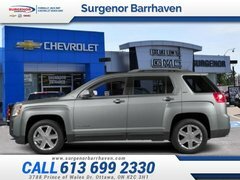 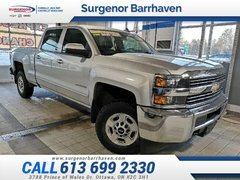 Surgenor Barrhaven offers one of the largest pre-owned vehicle inventories in the Ottawa area. 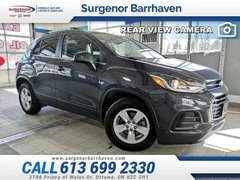 We have a wide selection of used cars and SUVs from Chevrolet, Buick, Ford, Hyundai, Honda, Toyota and more. 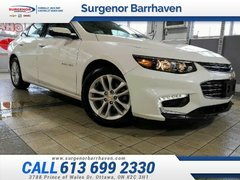 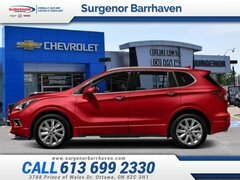 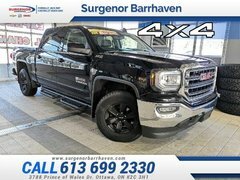 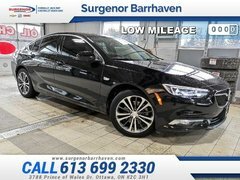 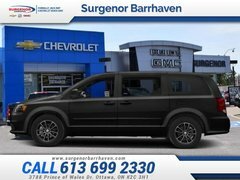 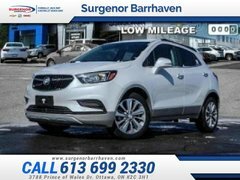 At Surgenor Barrhaven, we ensure that the pre-owned vehicles we offer our customers will exceed expectations in terms of safety, reliability and durability. 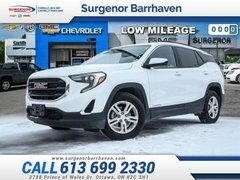 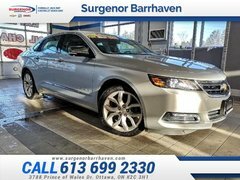 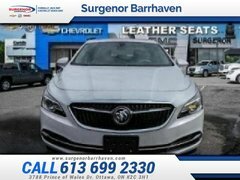 We also have several financing options that make it much more affordable than you'd think to buy a used vehicle at Surgenor Barrhaven in Ottawa. 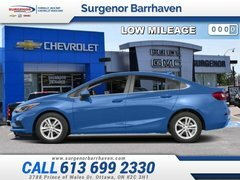 Our financing offers are flexible and come with very advantageous interest rates, especially if you opt for a GM certified pre-owned vehicle. 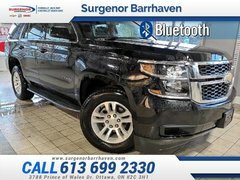 General Motors Canada offers one of the most comprehensive certified pre-owned vehicle programs in the automotive industry. Firstly, all GM certified pre-owned models get a full 150-point inspection to ensure their quality and reliability. 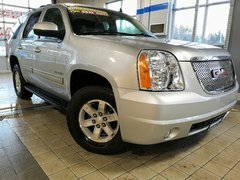 Secondly, you'll enjoy incredibly low interest rates when you opt for a GM certified used car. 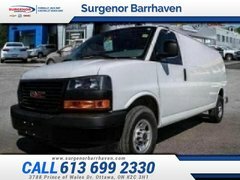 Some models are even available with an interest rate as low as 0.9%! 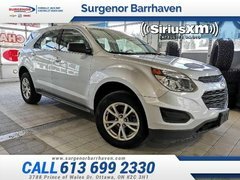 Come and see all the benefits of buying a used car at Surgenor Barrhaven in Ottawa today!